BIG PRICE REDUCTION EVIDENCING SELLERS' MOTIVATION TO SELL!! 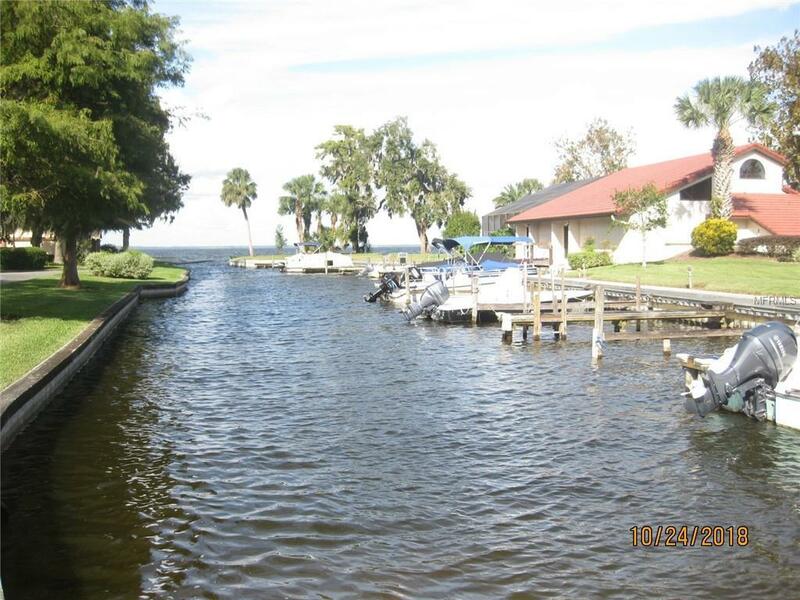 A stunning 3/2 pool home in a waterfront community with its own marina and ramp directly on big Lake Harris and "the Harris Chain of Lakes. 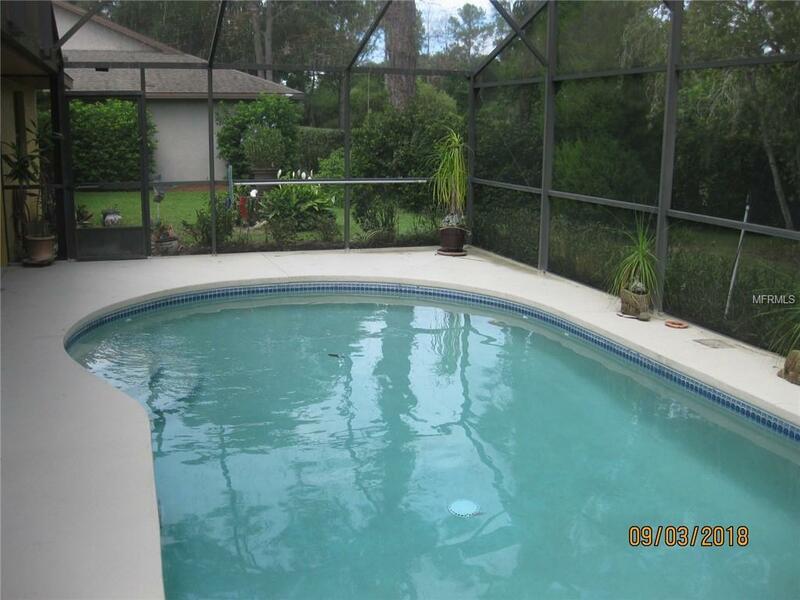 Go boating and fishing during the day and relax in your own private screened pool at night. Life is good. This custom built immaculately maintained home features a newer roof, a newer HVAC, a fireplace with underground propane tank, vaulted ceilings, inside laundry room, kitchen/dinette combo, separate dining room, new sliding door to pool and a recycle system that feeds hot water from the outside air compressor to the electric hot water tank in the garage. The net result is that the electric bills are extremely low because of the fireplace and the recycle system. 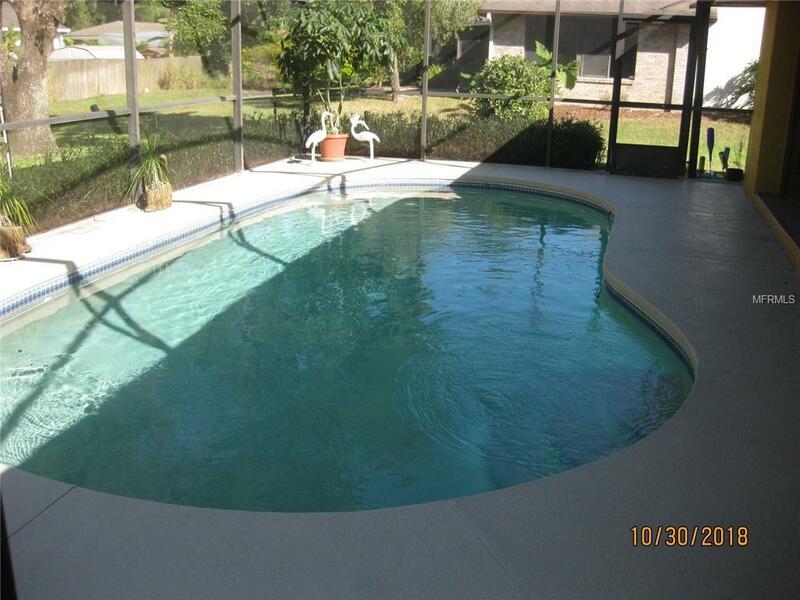 Dues include water and sewer, clubhouse, community pool, and fishing pier. Dues for the marina and storage yard are $42/qtr. and $10/qtr., respectively based on availablility. Great community, great amenities, great location. 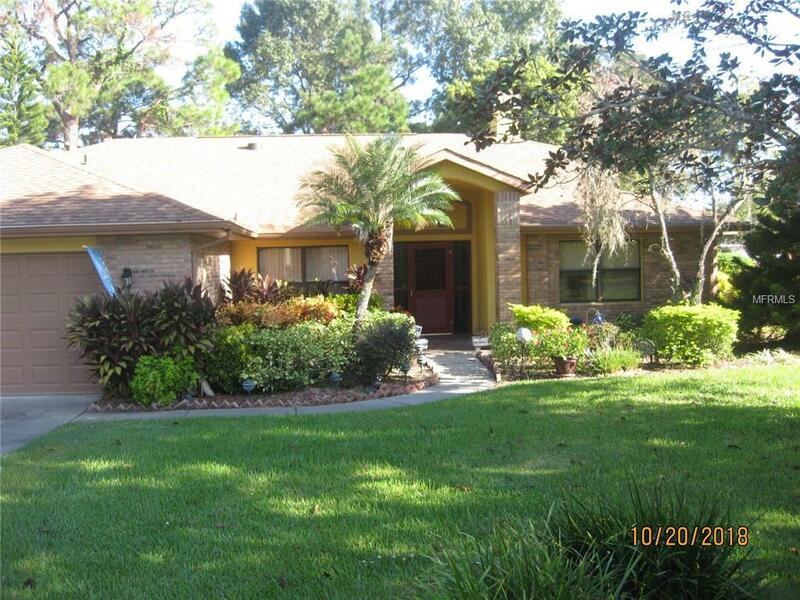 Minutes from shopping, restaurants, golf courses, Yalaha Bakery, and Florida Turnpike entrances. Call today for your private showing! Amenities Additional Fees Marina Optional Based Upon Availability Dues $42/Qtr.Storage Yard Optional Based Upon Availability Dues $10/Qtr.